Today is St. Patty's Day. It's a holiday that we love. Jilda always makes a traditional Irish meal with corn beef and cabbage. This evening we'll queue up Darby O'Gill and the Little People starring Sean Connery when he had hair. May your house be too small to hold all your friends. 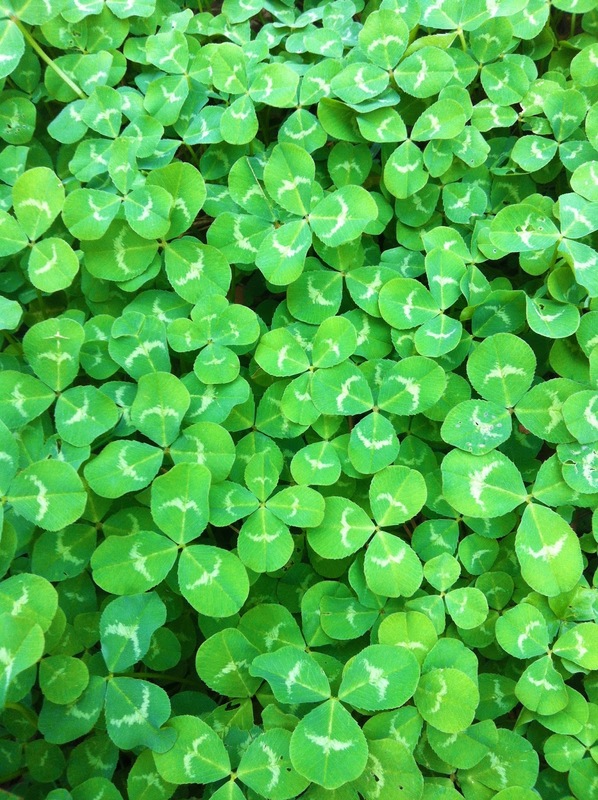 May the luck of the Irish be with you all. I love the economy of words. I lack it, but I love it. Jilda recognized a winner. YOu guys enjoy the evening! WE are overnight (for a few weeks, lOl) here in ADDvance, NC. On this day everyone can claim to be a bit Irish. Irish cooking is not the best, but I do enjoy a good corned beef and cabbage. Irish soda bread is the only thing I miss from my first two wives...they both made damn good soda bread. Mrs. C is only half Irish and soda bread is not happening. She is half Italian, and neither side likes to cook or bake. Before watching Darby O'Gill I watch Walt Disney go to Ireland to search for King Brian and the Little People. It was a good day for the Irish. That's my new FAVORITE blessing!! Thanks for Jilda's blessing but I live in a great big house, lol. I do have lots of friends but seldom have time to gather them under my roof since I work at the farm every day. Although we had 45 people here one day a while back. I love corned beef and cabbage and I make some once in a while. I'm late to wish you Happy St Patrick Day as I go to bed before you post. We'll have our St. Patrick's Day meal this wkend at my daughter's house. Oh, how I love it all! Beautiful! I hope you had a great St. Patrick's Day!